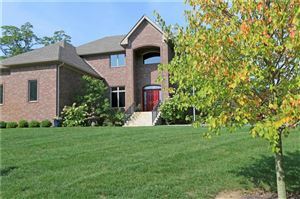 Welcome to Cedar Ridge of Traders Point Subdivision! 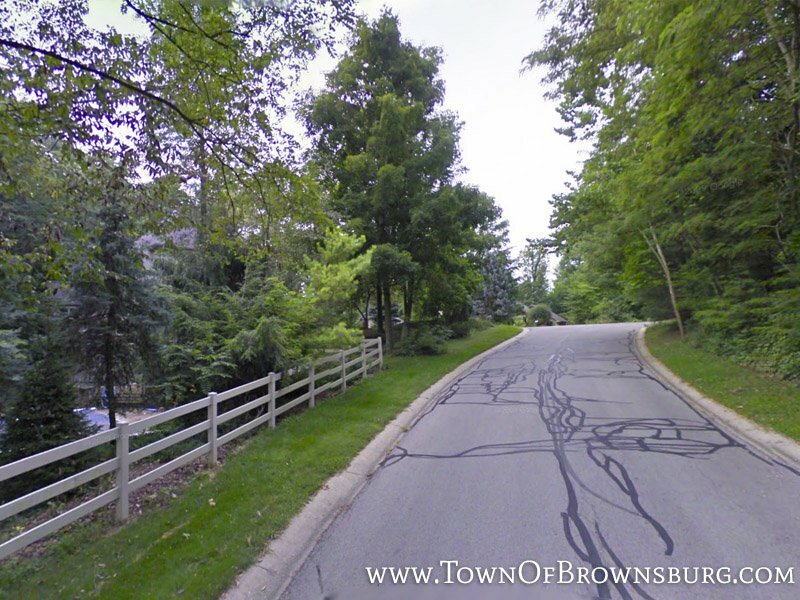 Cedar Ridge of Traders Point is located northeast of Brownsburg off Wilson Road. 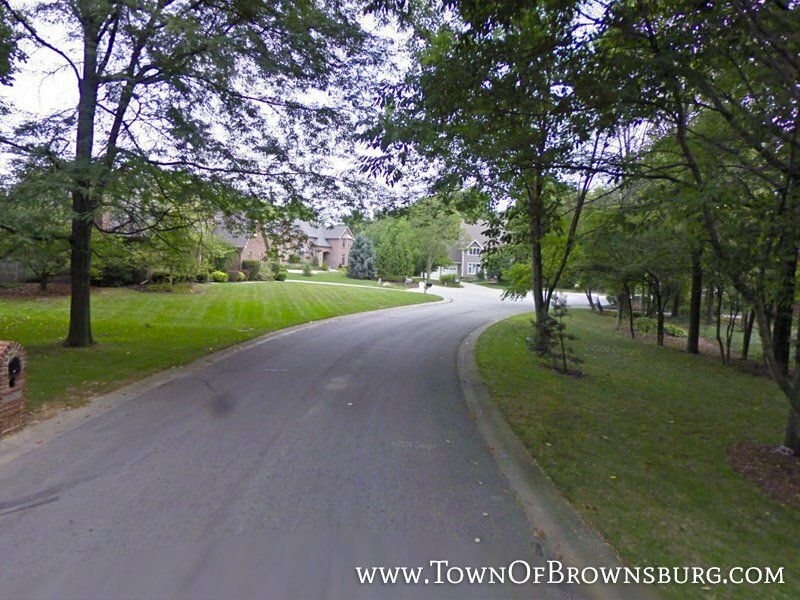 This community features beautiful and densely wooded properties which are in Brownsburg School District. 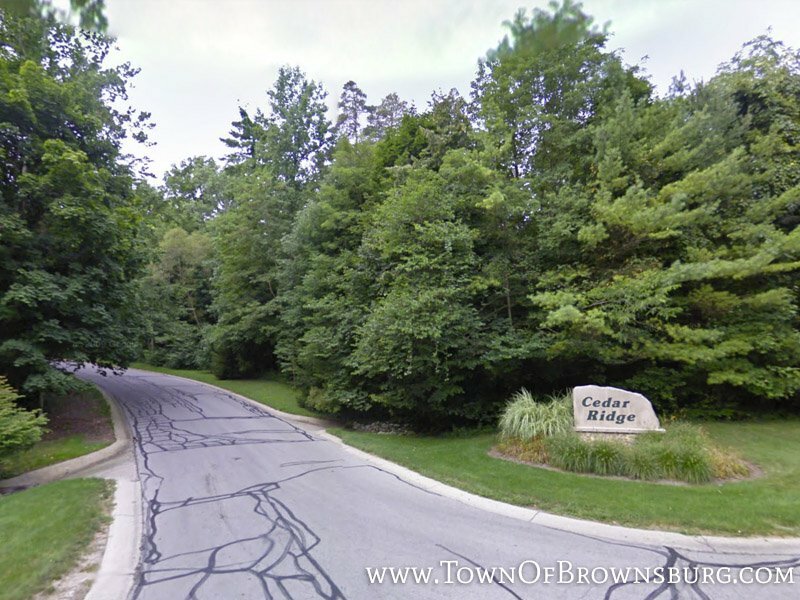 Where is Cedar Ridge of Traders Point?